The Swamp Family Fan Club is our first ever official fan community and we are opening up the archives for members. From full concert downloads to never-before-seen videos, to unique giveaways and special events, the Swamp Family is here to serve everyone from the most diehard TTB fans to the latest converts. Click here to become a founding member of the Swamp Family Fan Club. 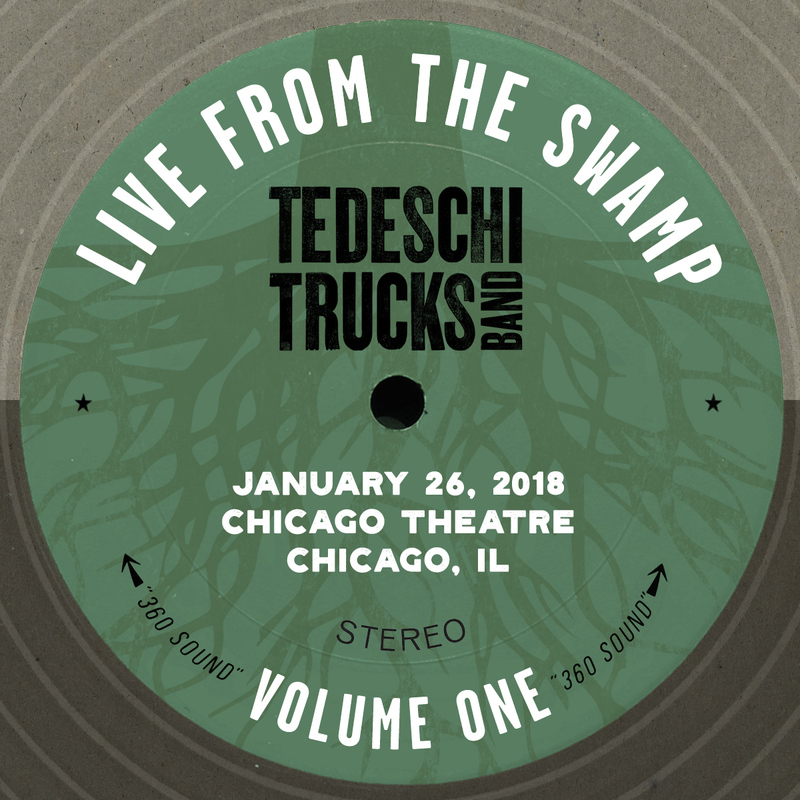 The cornerstone of the Swamp Family Fan Club experience is the release of the first two volumes of Live From The Swamp, our new concert download series featuring a curated selection of standout TTB concerts. 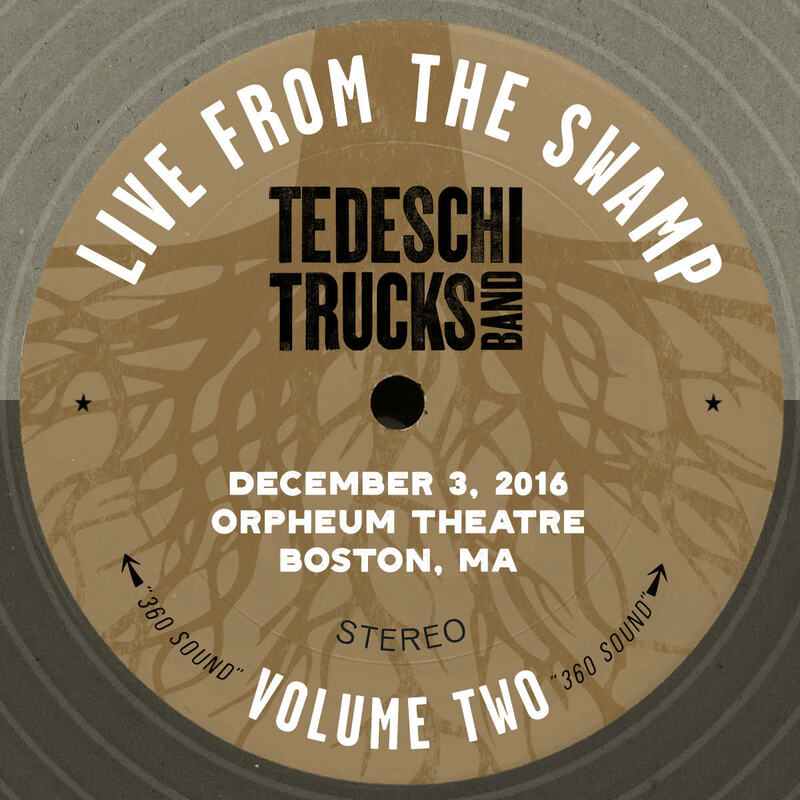 Live From The Swamp, Volume One was recorded at the Chicago Theatre on January 26, 2018, while Volume Two is from the Orpheum Theatre in Boston on December 3, 2016. Much more info including setlists and show notes can be found here. All members receive these two shows and at least two shows as part of your membership each year going forward, and while we will be making additional concert downloads available to the general public soon, any show released to the Swamp Family is exclusive to fan club members and won’t be available for purchase anywhere else. On top of that, we’ll do monthly giveaways of unique TTB items, starting with this: anyone who joins this month is eligible to win one of 25 autographed setlist workbooks. These sheets are what Derek and Susan use to craft the setlist every night, and include hand-written sets and notes and song ideas. There’s much more to come from the archives and we look forward to excavating these TTB gems and sharing them with our Swamp Family for years to come. Sign up for the Swamp Family Fan Club today!